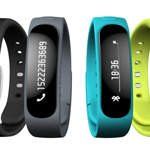 As part of its Mobile World Congress presentation, Huawei officially unveiled its own entry into the wearable market with the TalkBand B1. There's no denying the device looks odd, but there's functionality hidden in its slightly weird-looking body. 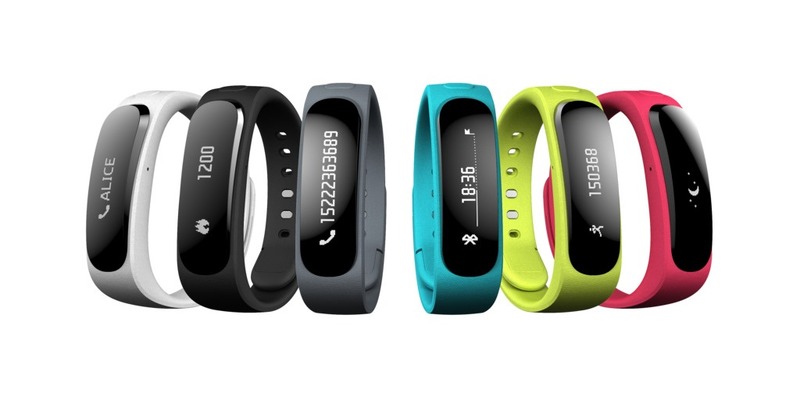 The display portion of the device actually pops out and can be used as a Bluetooth headset, while the band itself can be uncapped to reveal a USB connector for charging. The price may be right for many at €99 (about $136 US), and at just 26g it won't weigh down your wrist, but does its functionality as a headset overcome its slightly chunky aesthetic?